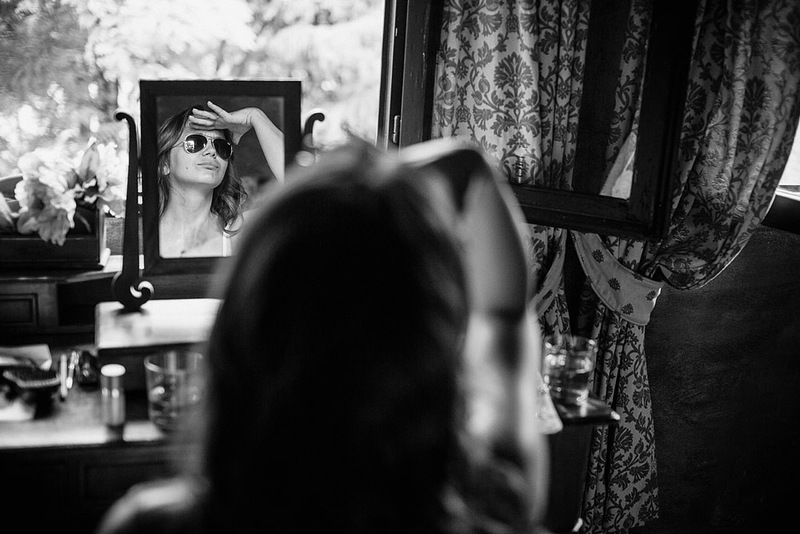 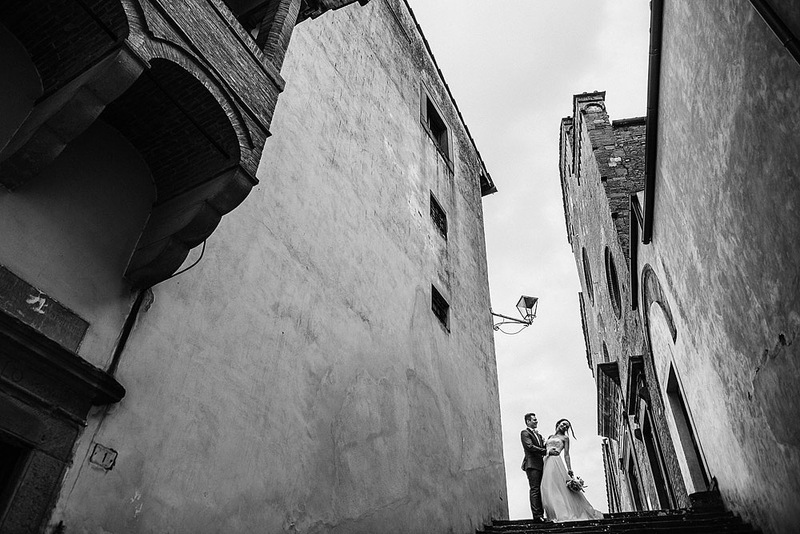 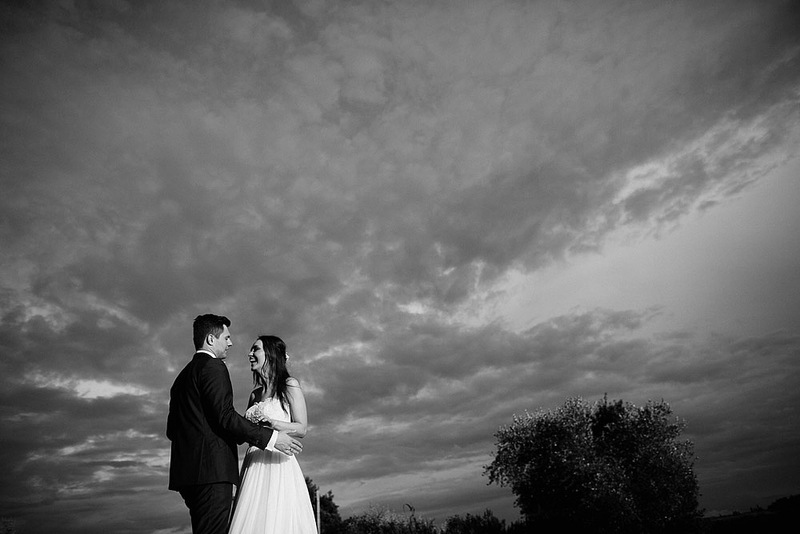 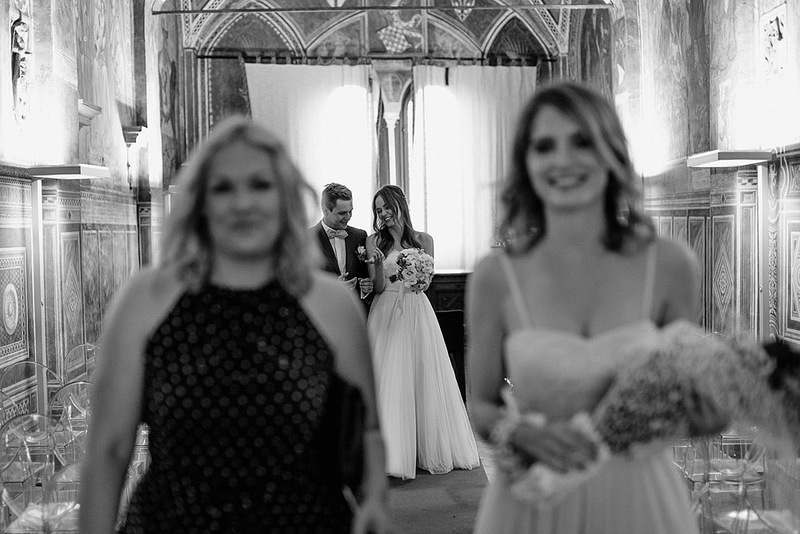 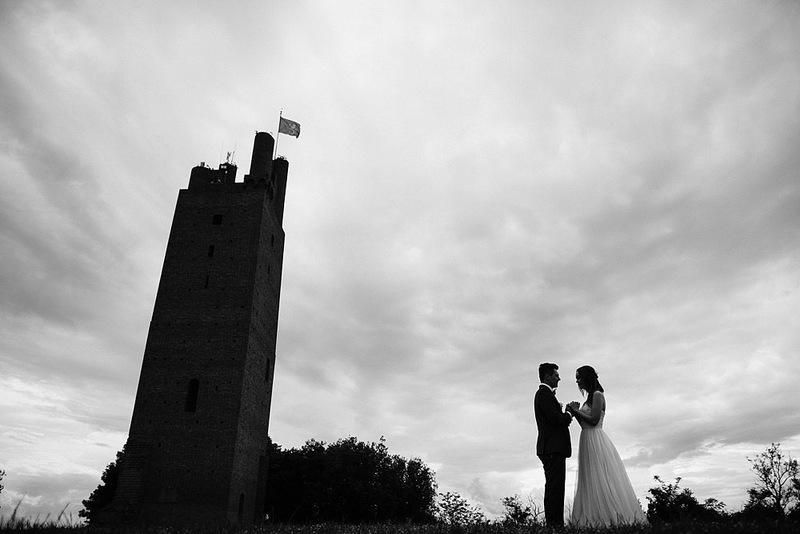 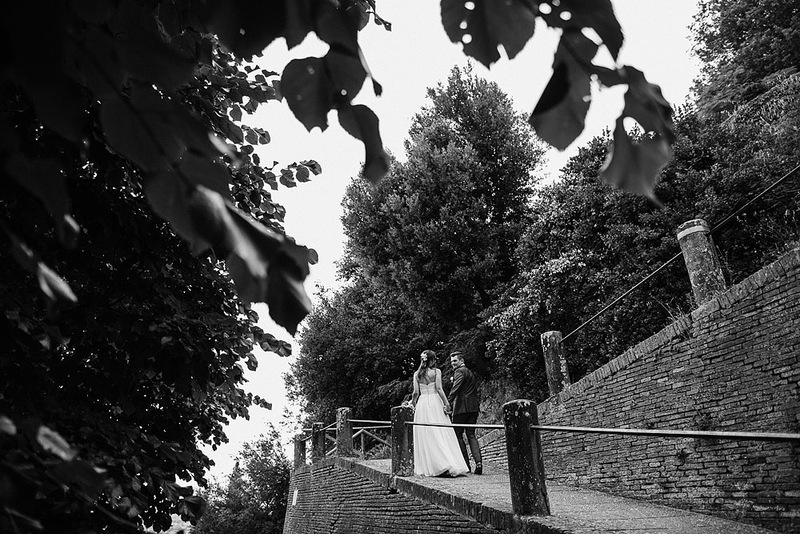 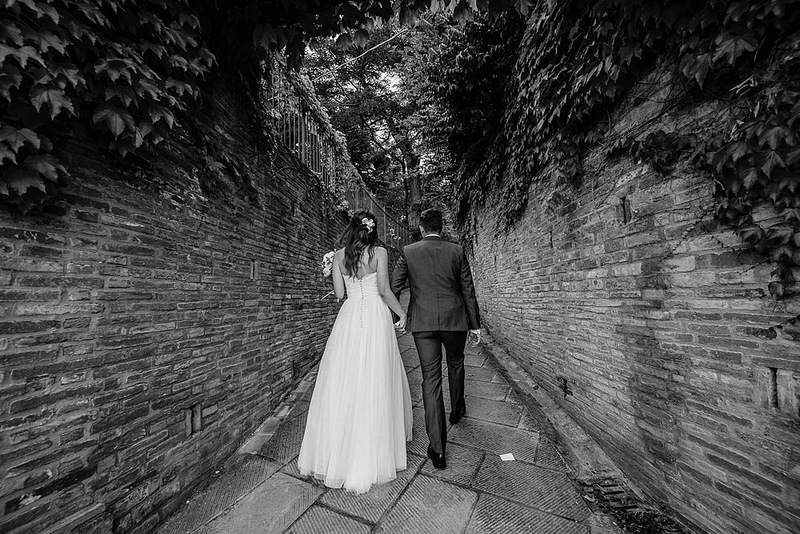 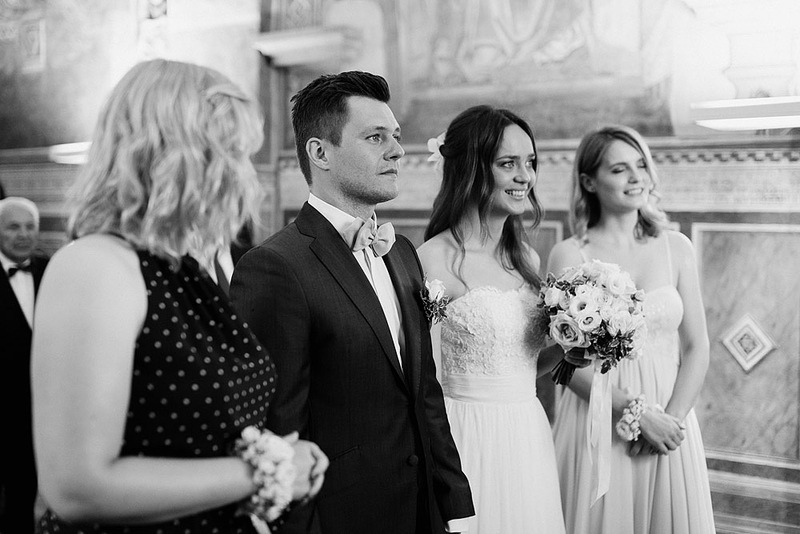 It 's always a pleasure to return to photograph in San Miniato in a wonderful location, a wedding Casa Bini. 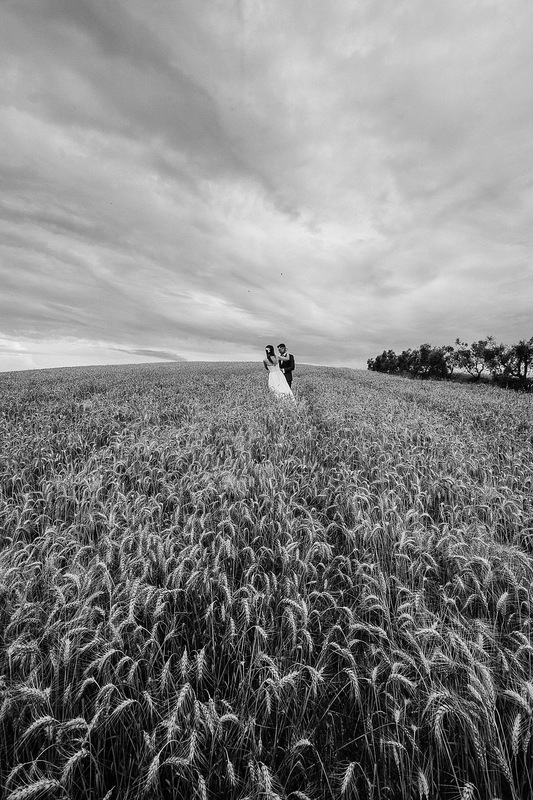 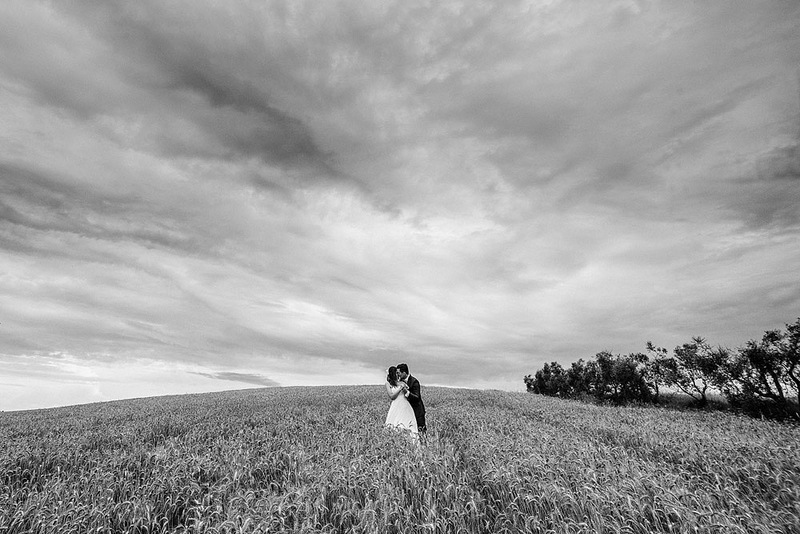 This wedding location is one of the most evocative. 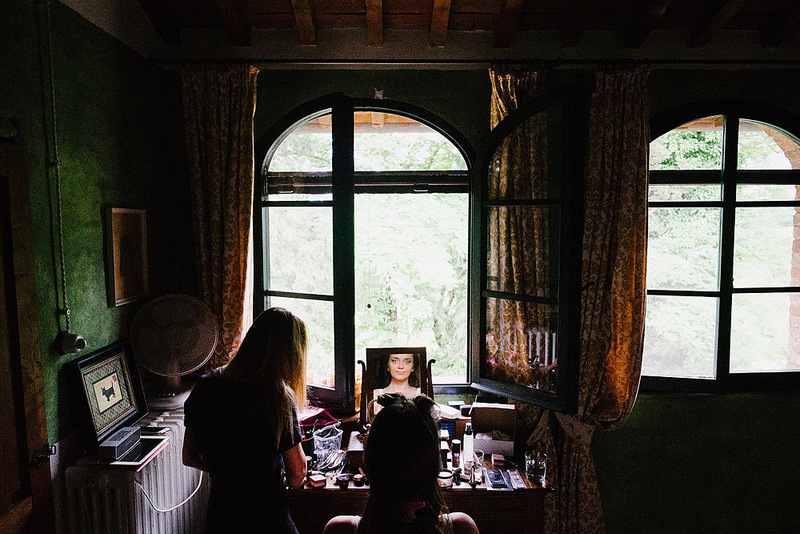 A white gravel road, through woods, olive trees and sunflowers arrives on where the view is free and happy ... and here are five farmhouses, that historical notes they do traced back to the sixteenth century, later integrated into the eighteenth-century villa of Meleto. 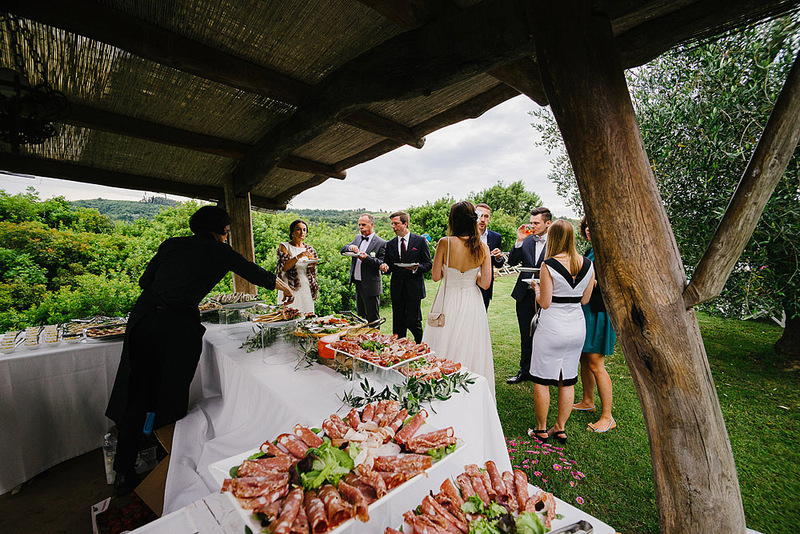 Casa Bini is a property of about one hundred hectares, colored green and yellow and animated by hares, deer and wild pheasants. 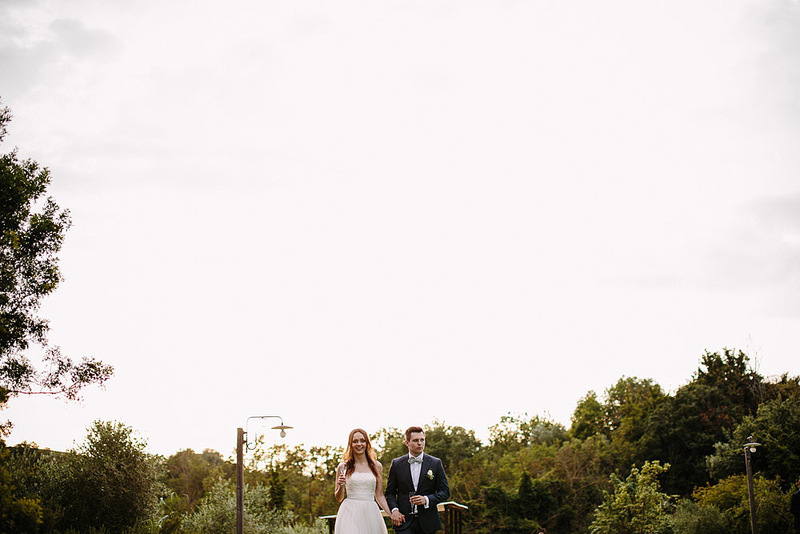 From reserve of hunting in a holiday resort. 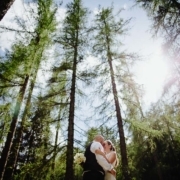 Location that can accommodate weddings of any size. 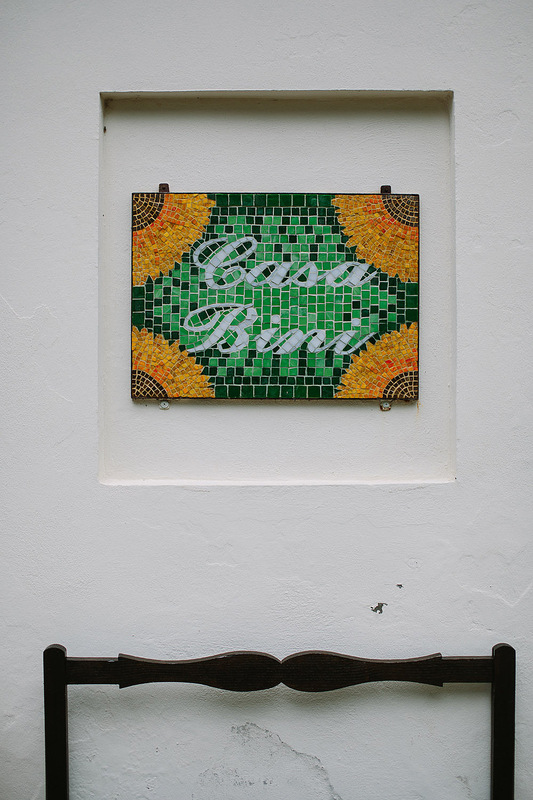 Casa Bini, in addition to numerous rooms, also has large gardens, outdoor terraces and a large swimming pool. 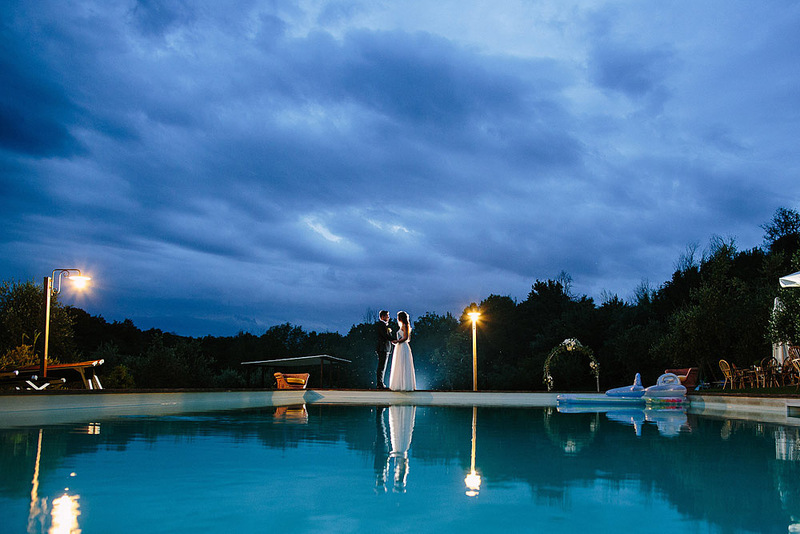 The pool is sheltered from the wind and sun all day, offering a privileged point of view to contemplate in all serenity the Tuscan inland landscapes. 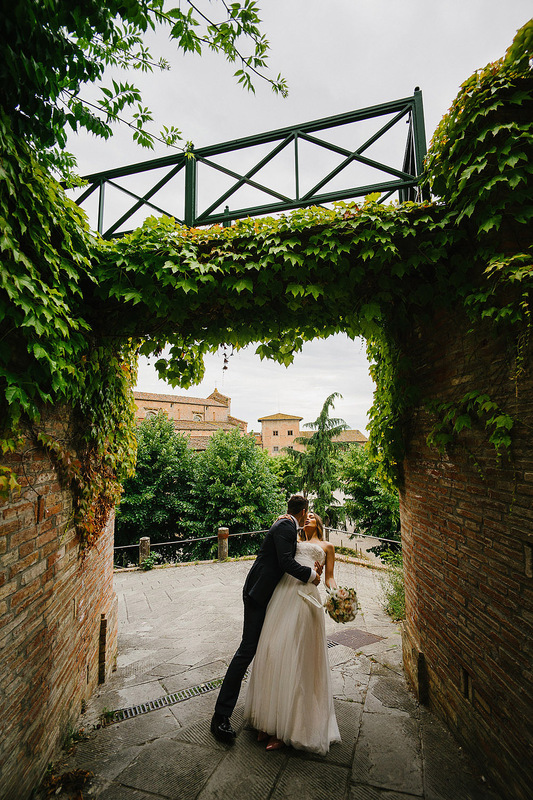 The estate, crossed by the Via Francigena, is at the same time away from the world and placed in an area rich in history and flavors. 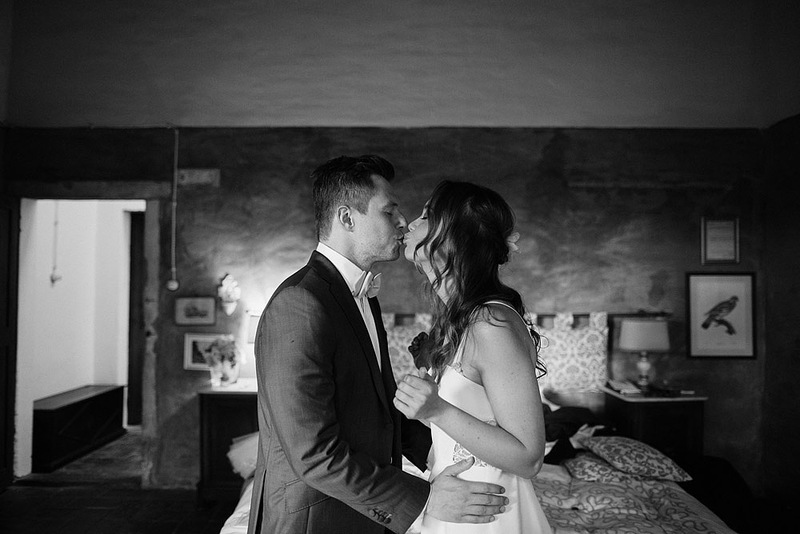 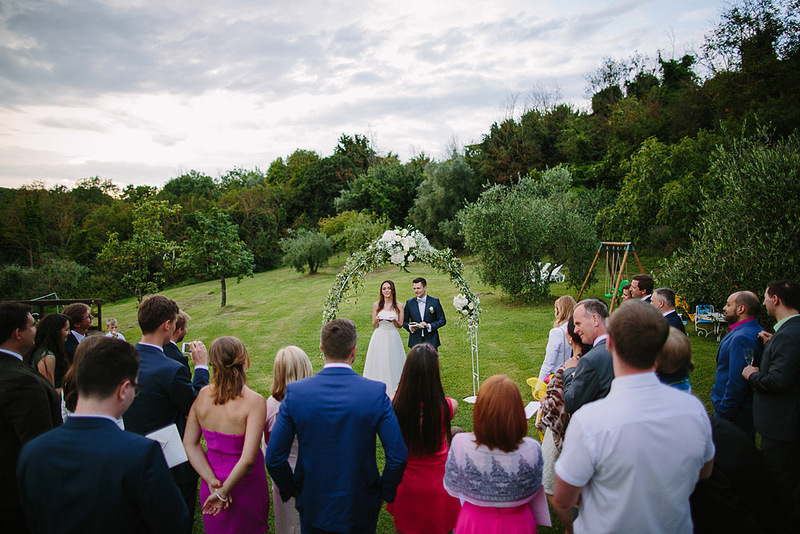 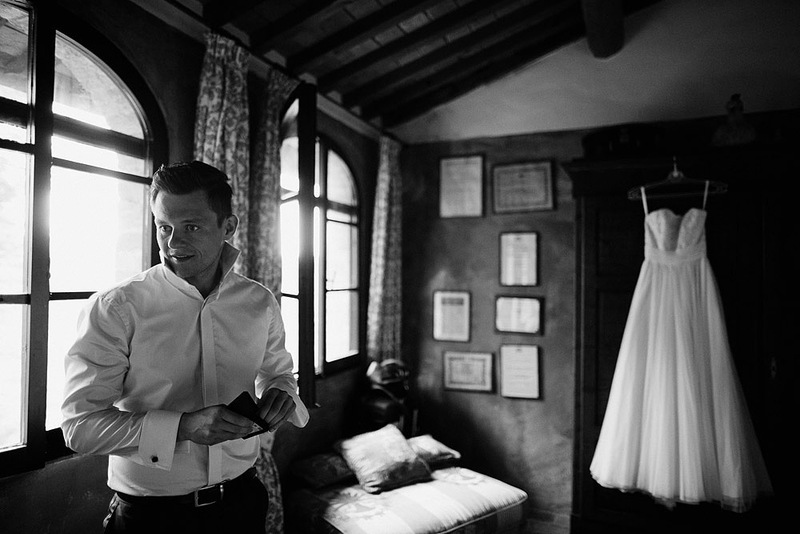 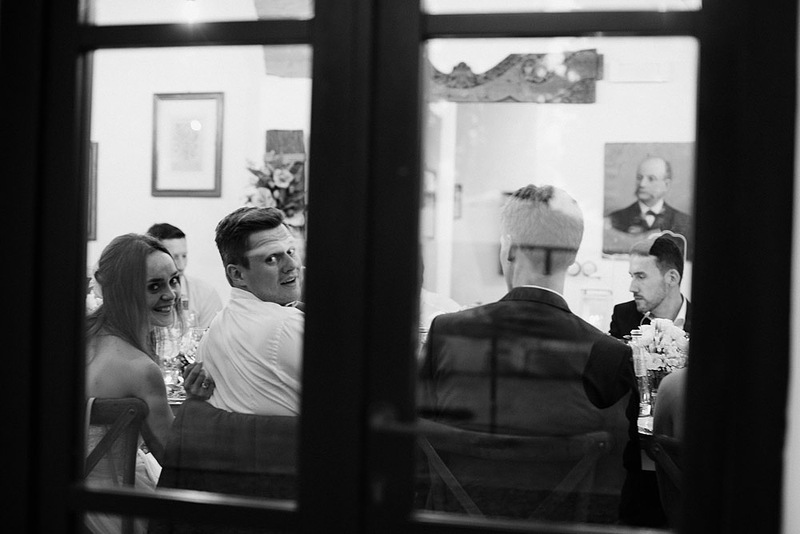 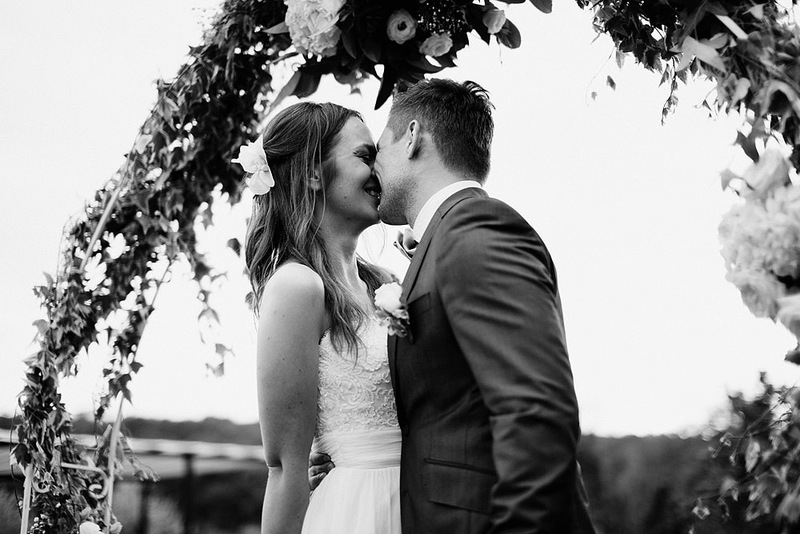 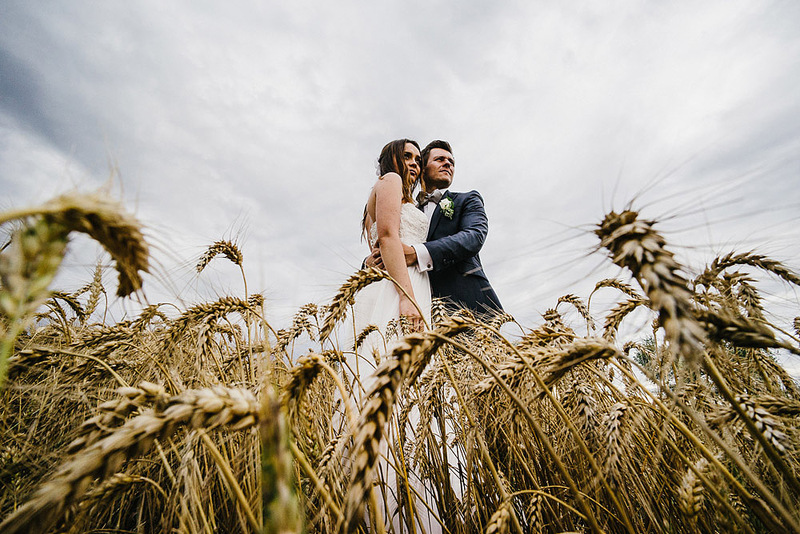 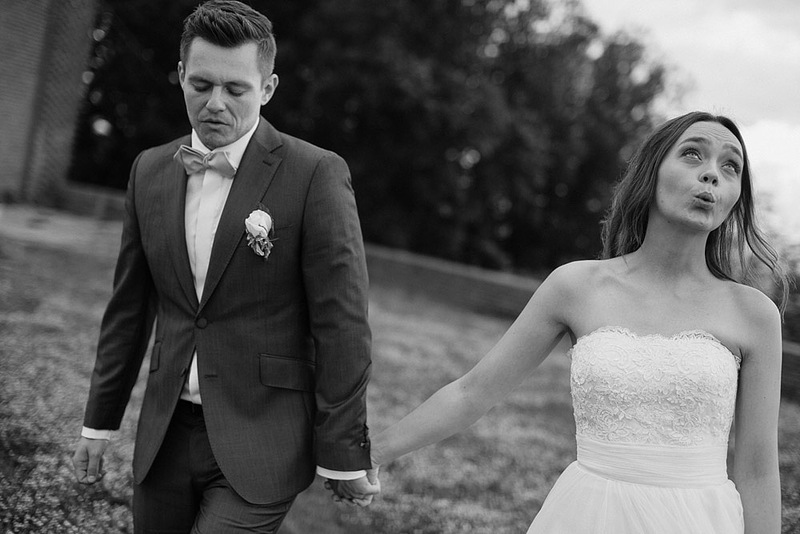 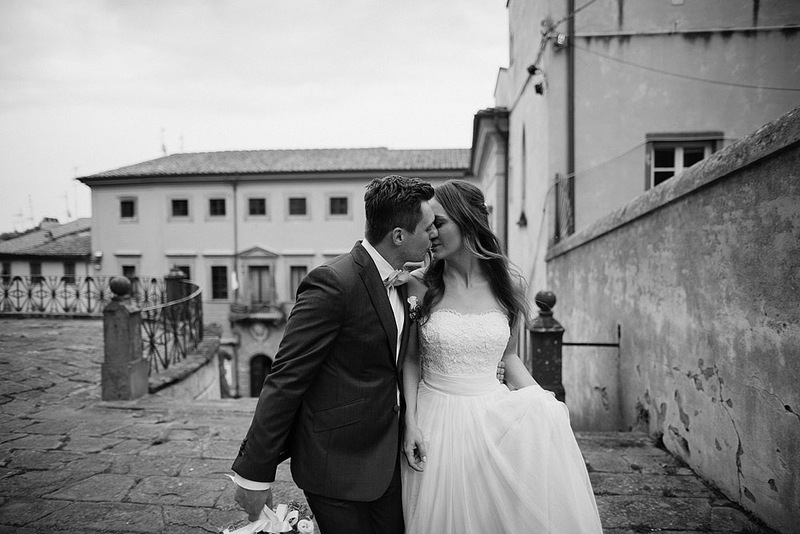 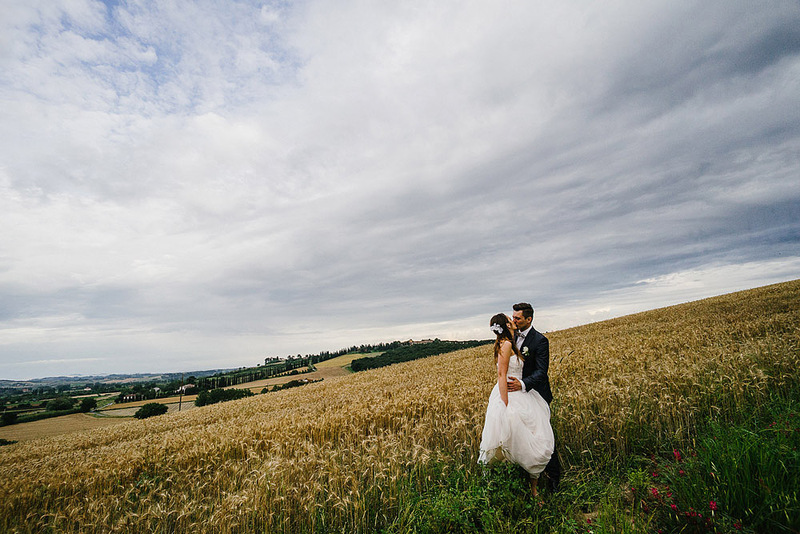 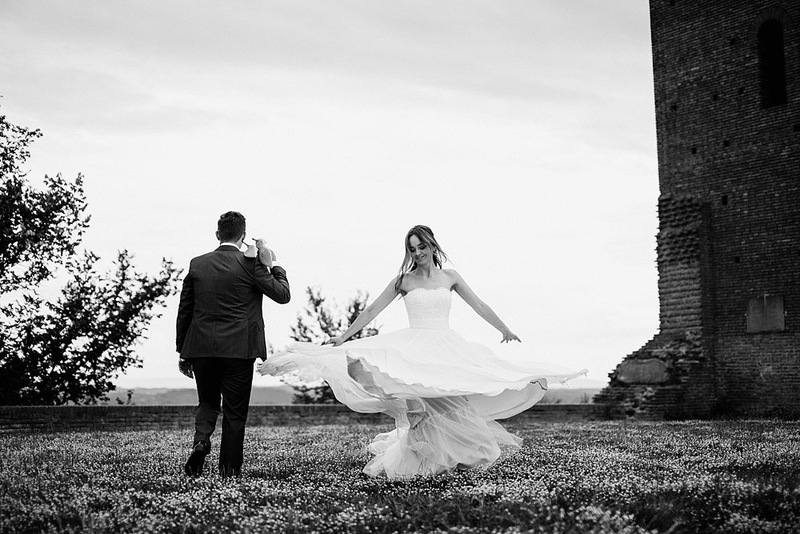 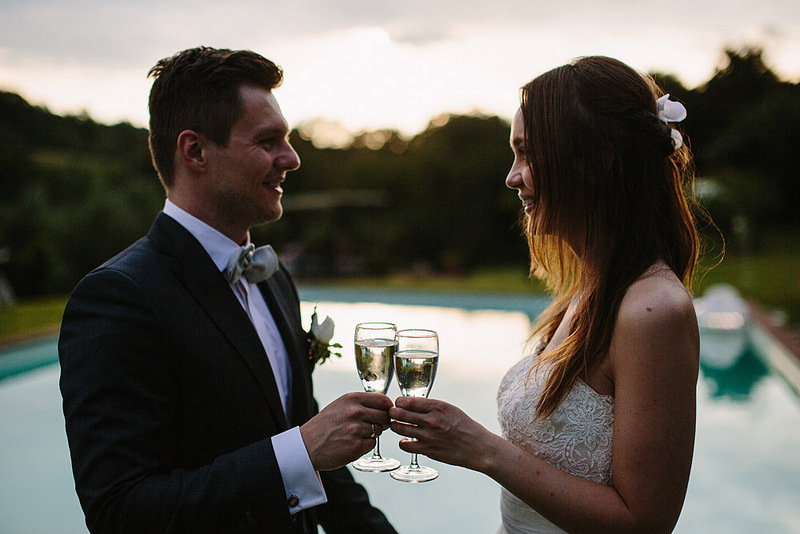 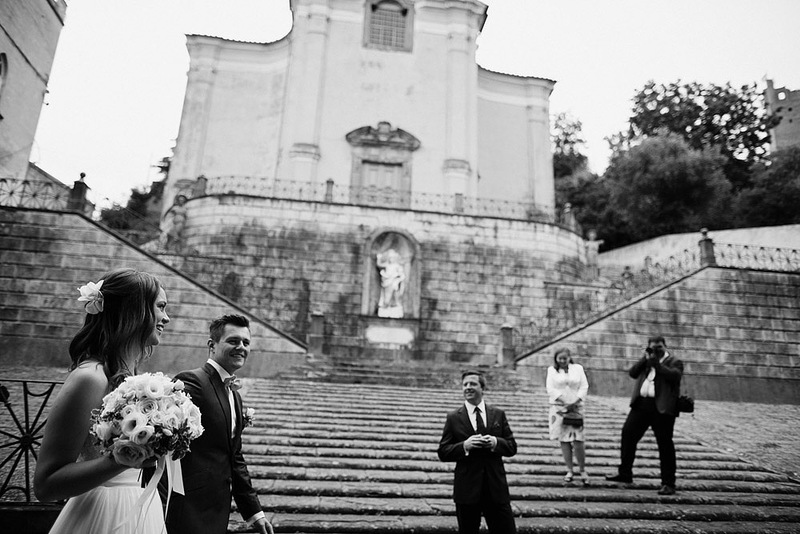 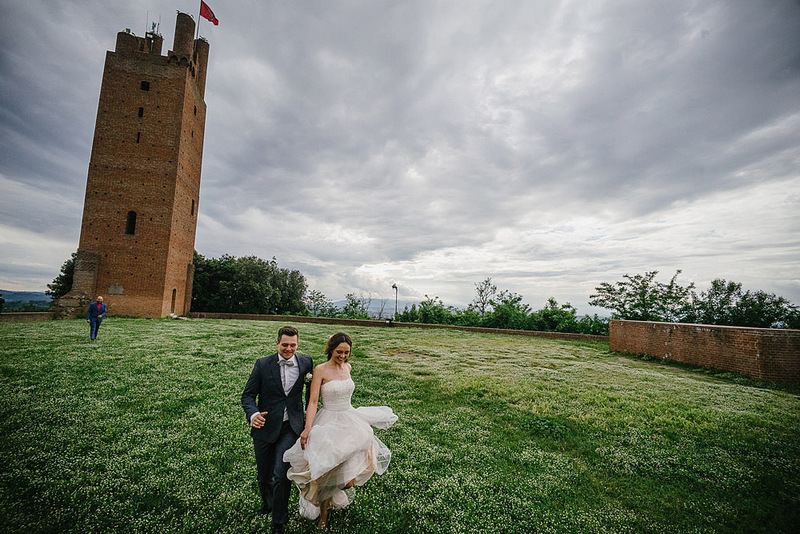 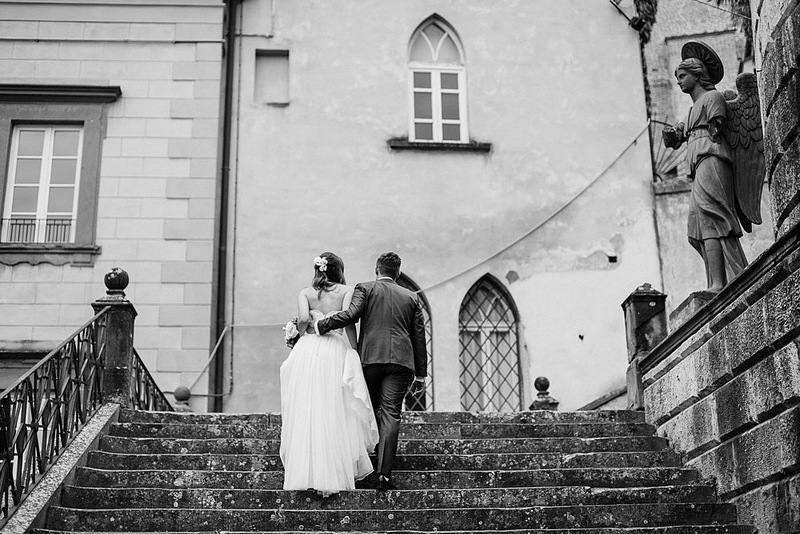 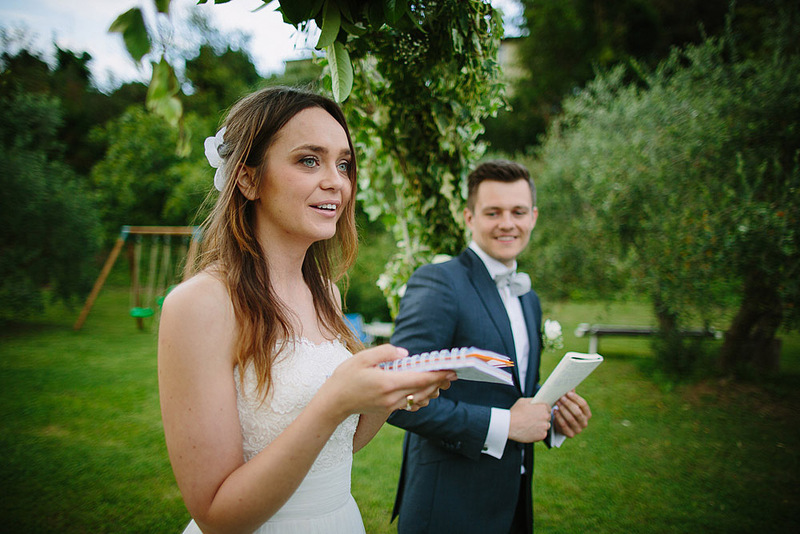 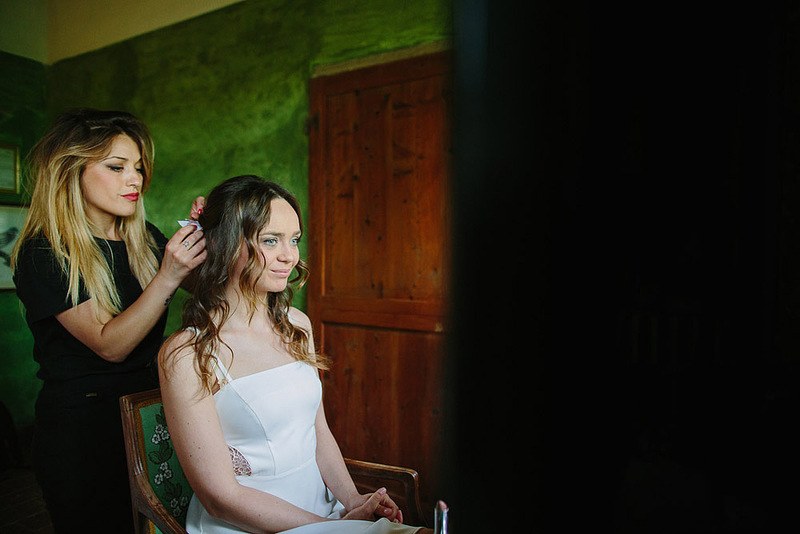 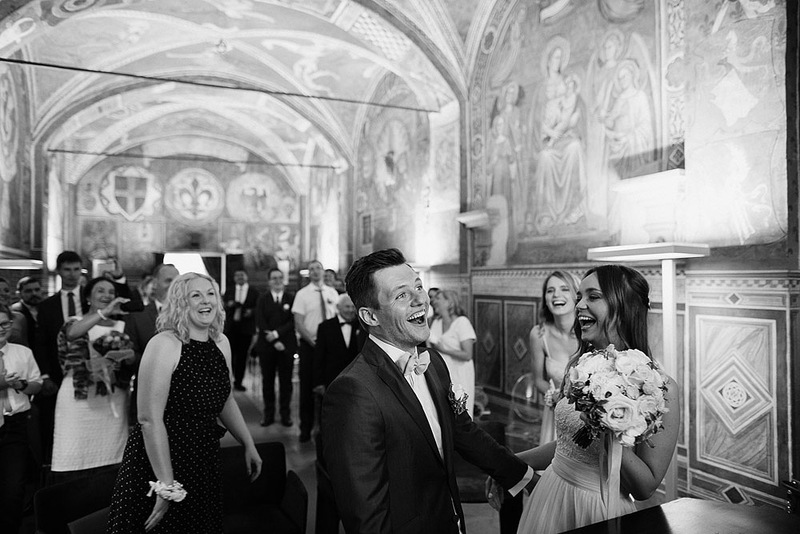 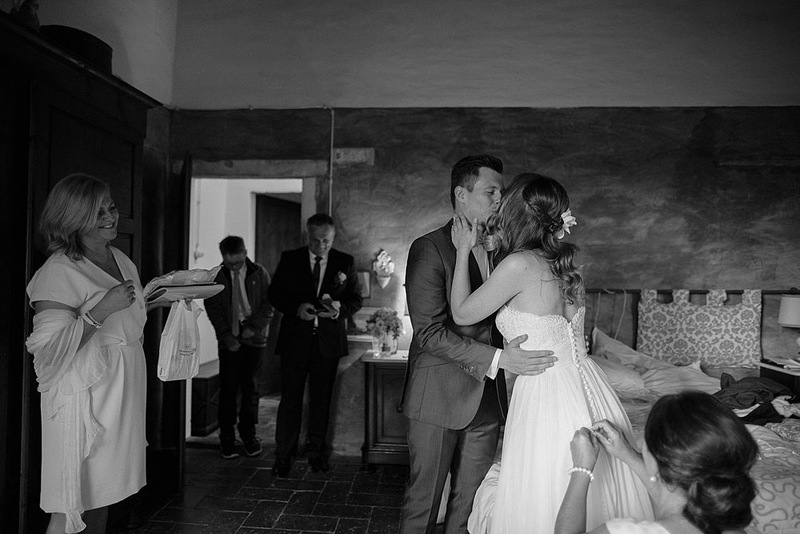 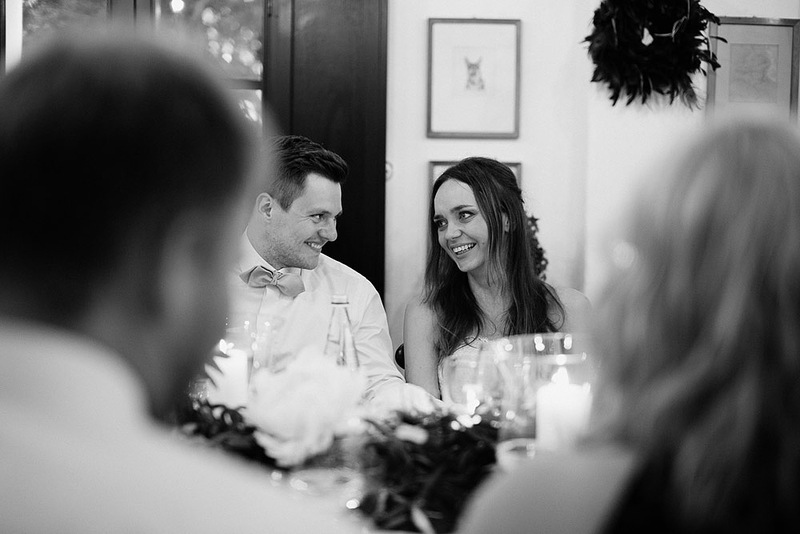 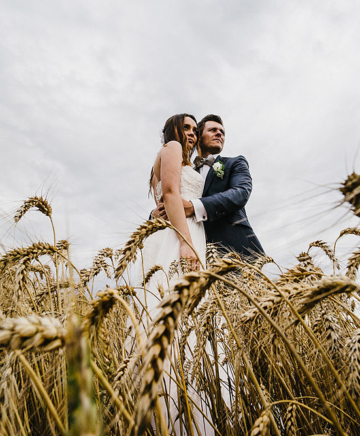 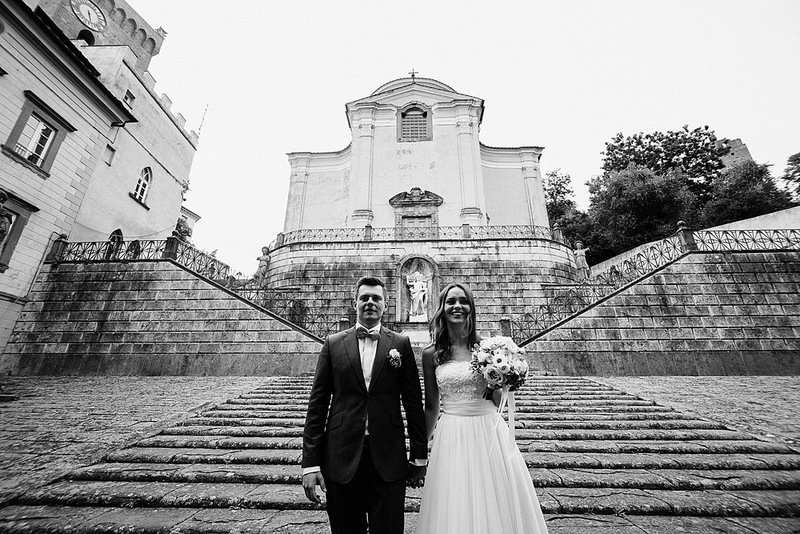 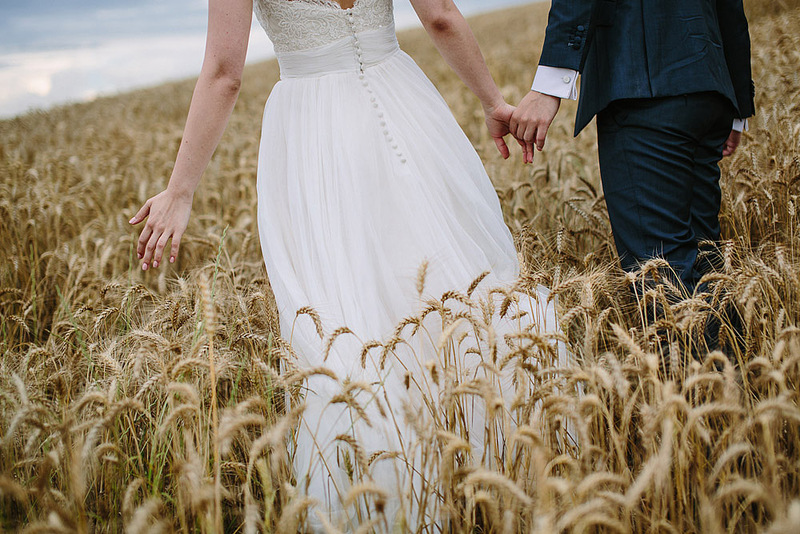 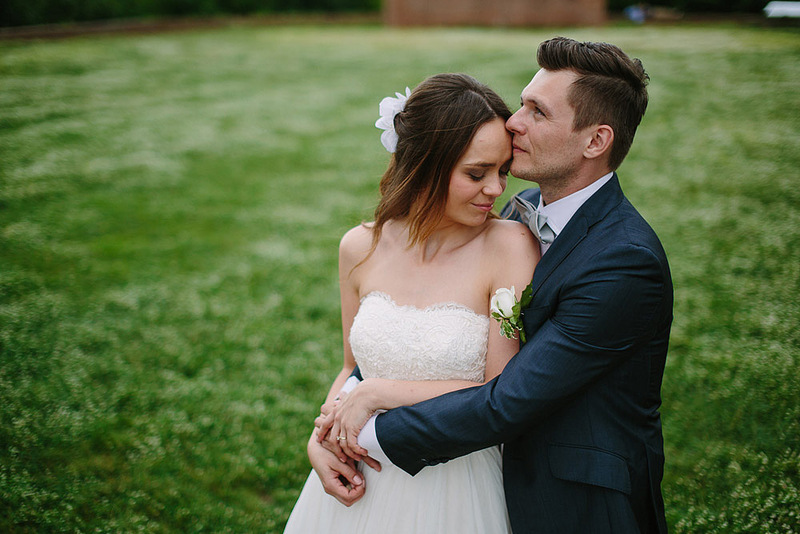 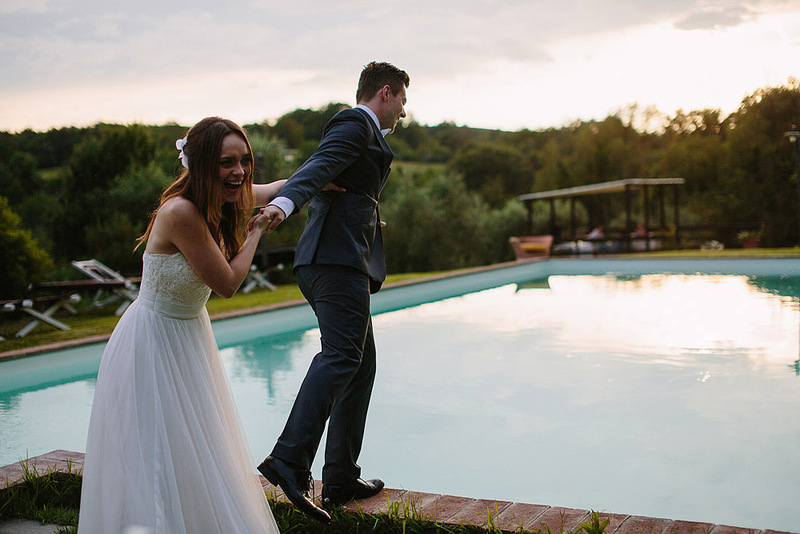 Aleksandra and Lukasz themselves are in love at first sight of the villa and decided to hold their wedding Casa Bini in Tuscany. 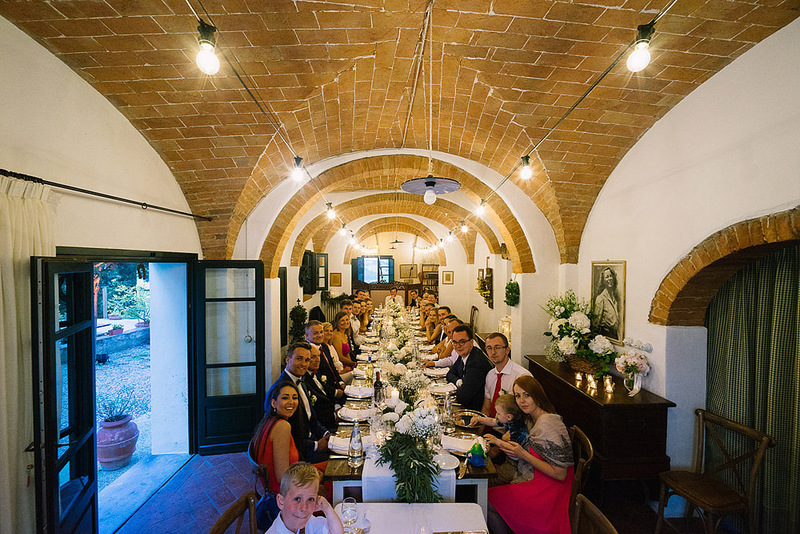 Casa Bini was the meeting point for friends and families, from various countries of the world. 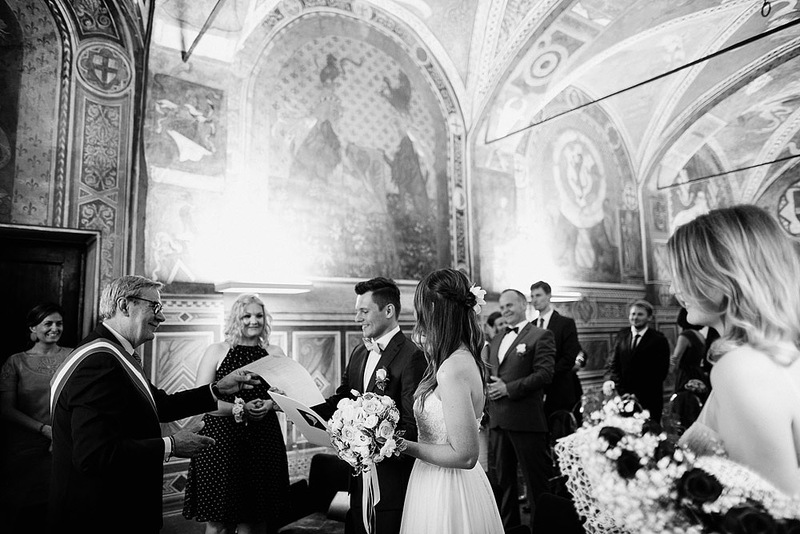 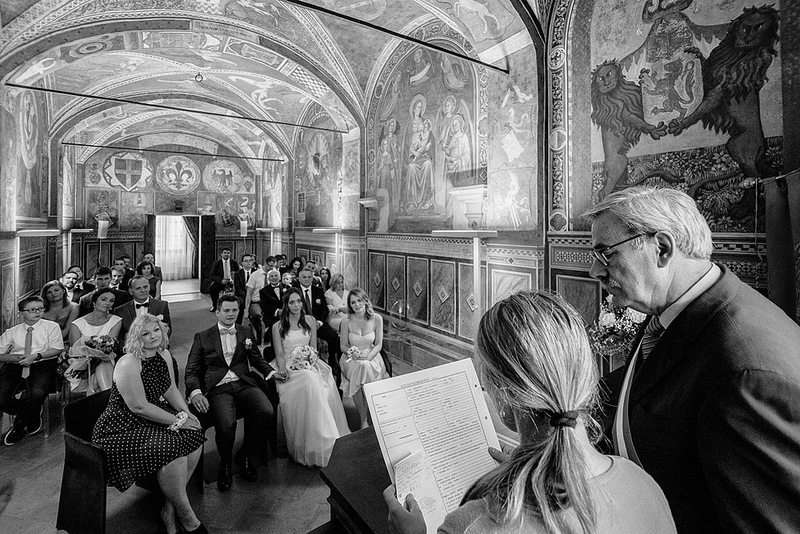 The ceremony was held in the Hall of the Seven Virtues of the City Hall of San Miniato. 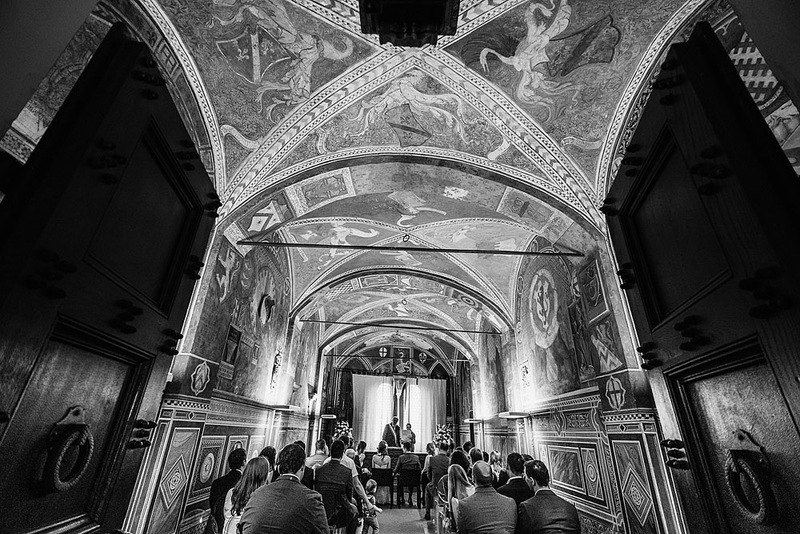 The room is one of the oldest of the palace, residence of the twelve defenders of the people. 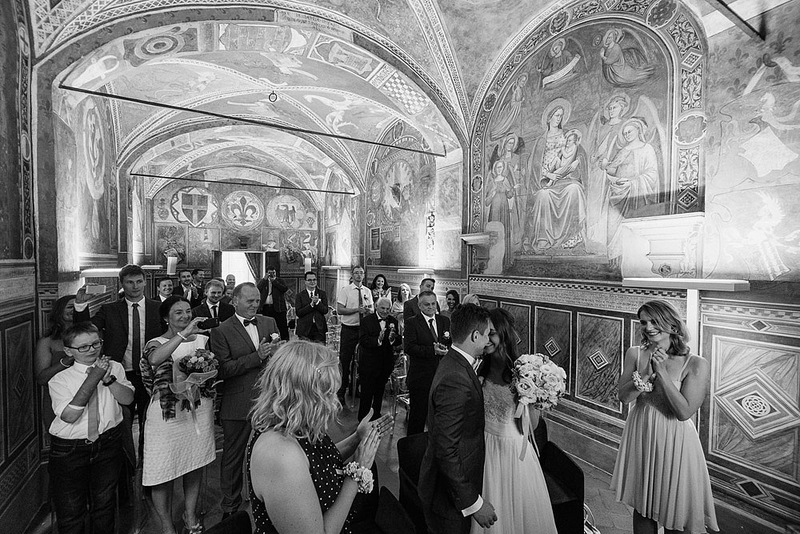 The frescoes depicting religious and civil representations were made between the end of the fourteenth and sixteenth century with the help of the most important families in the city. 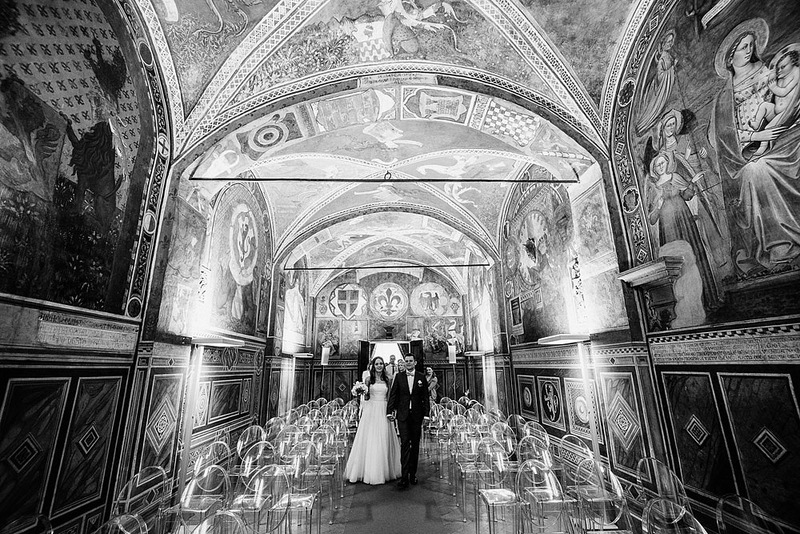 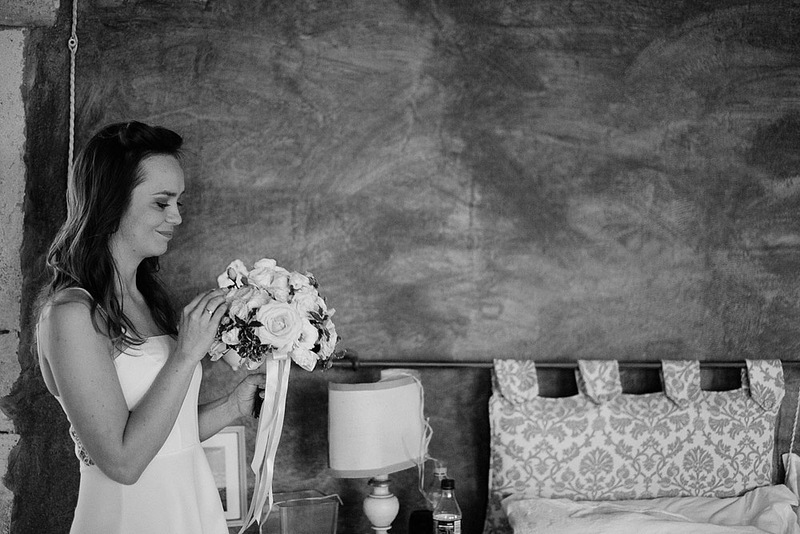 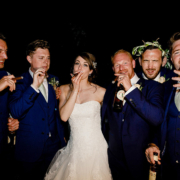 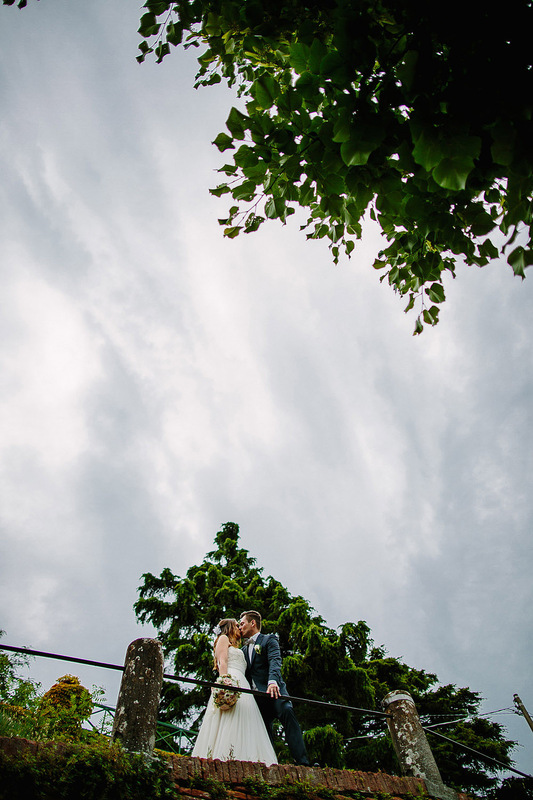 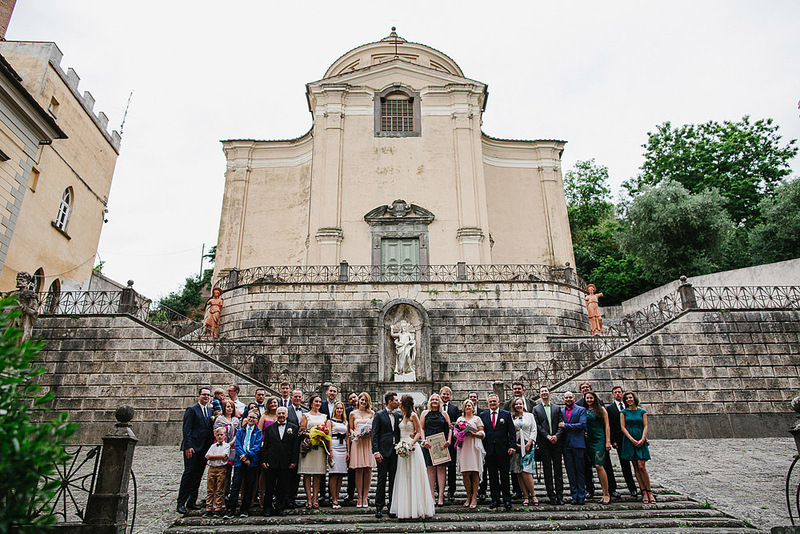 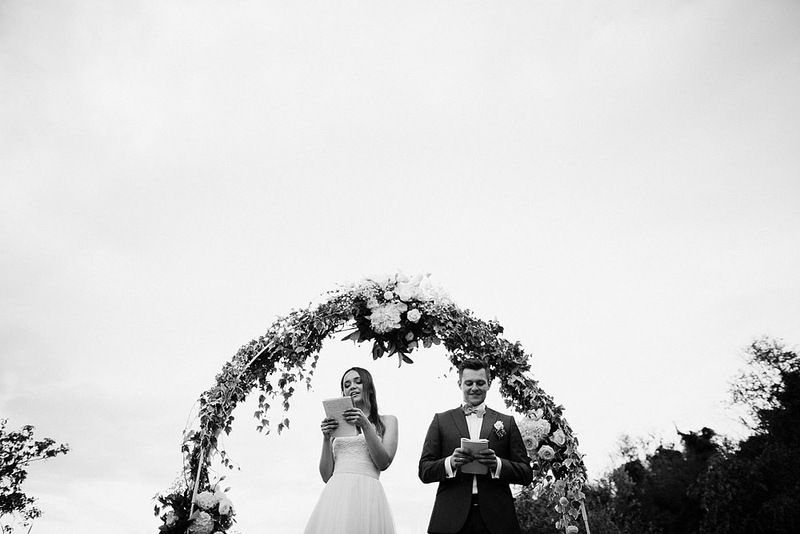 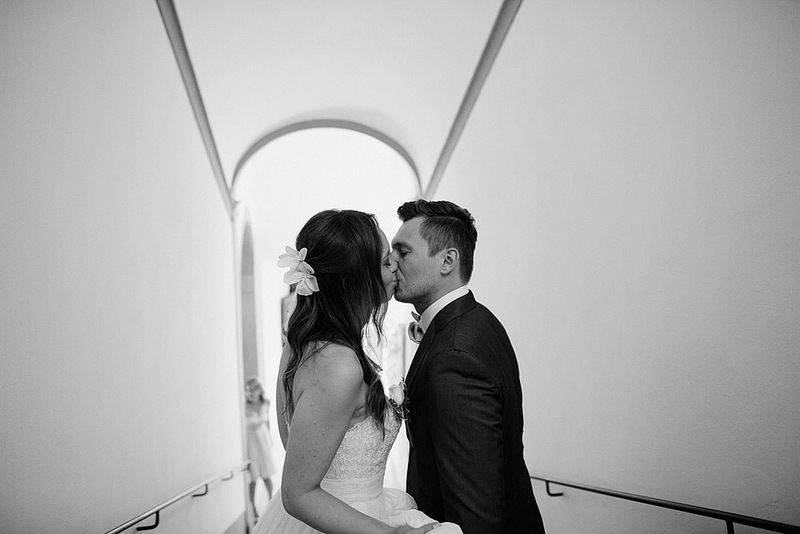 Aleksandra and Lukasz themselves have exchanged the promises and rings between large stone walls and arches covered of frescoes from the magnificent colors. 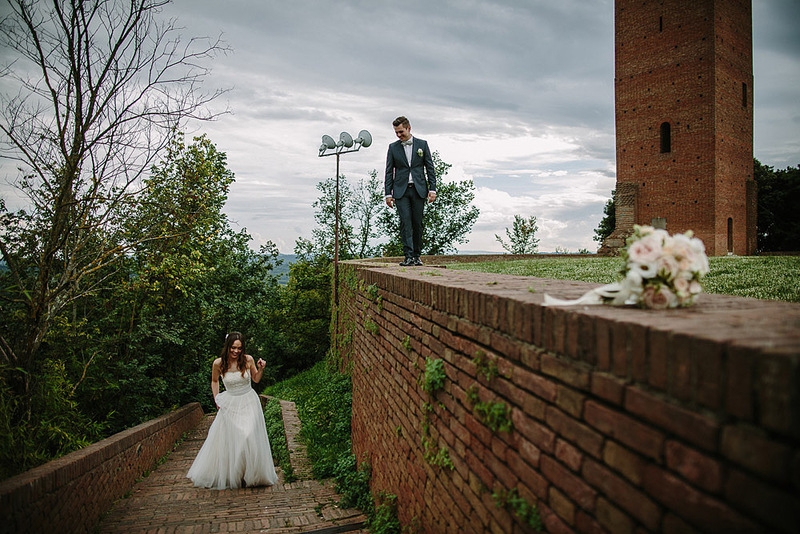 The wedding was almost a minimalist event: a few things but extremely refined, adapted to the context of a wedding Casa Bini and to the personality of the couple. 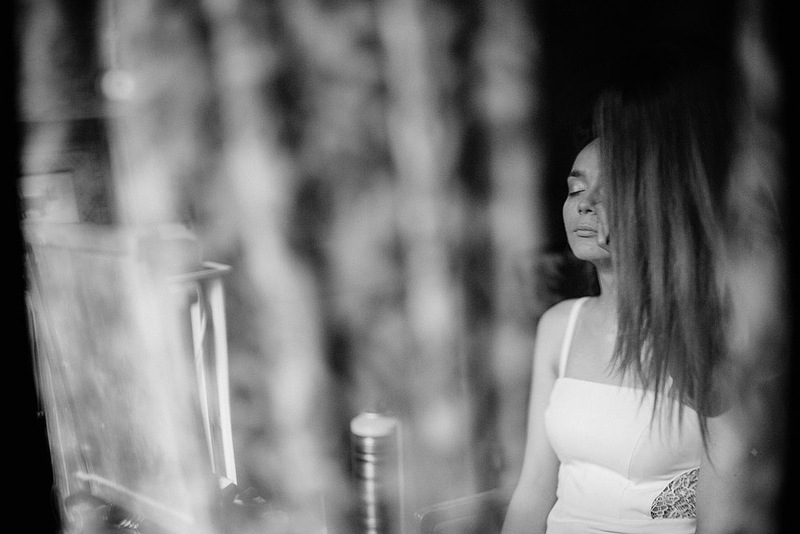 I will carry in my heart their kindness, education and courtesy. 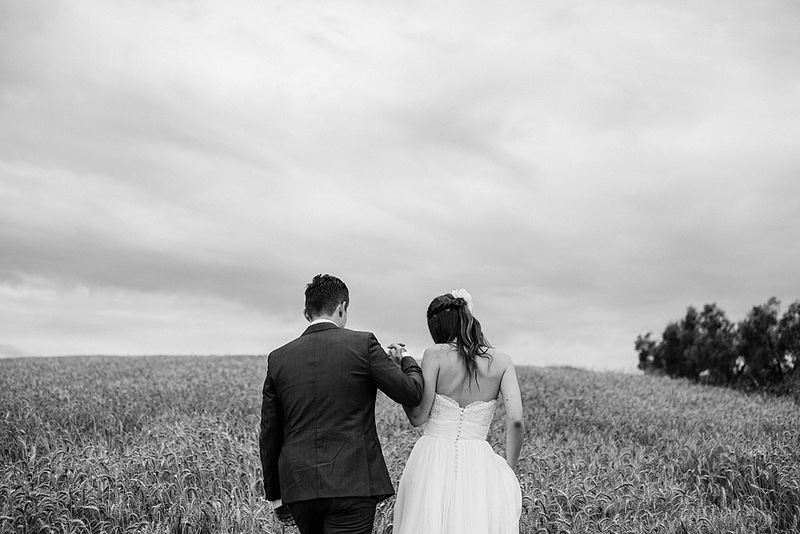 A warm augury to them and their families. 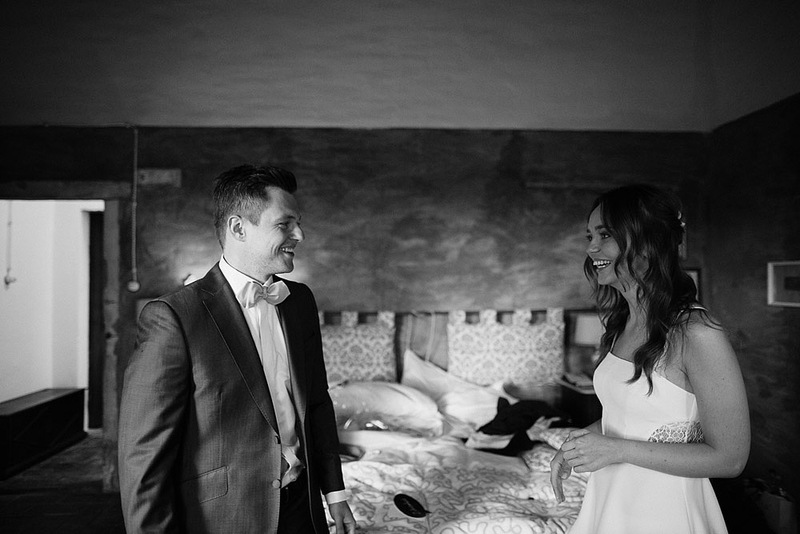 I hope to meet you again soon.